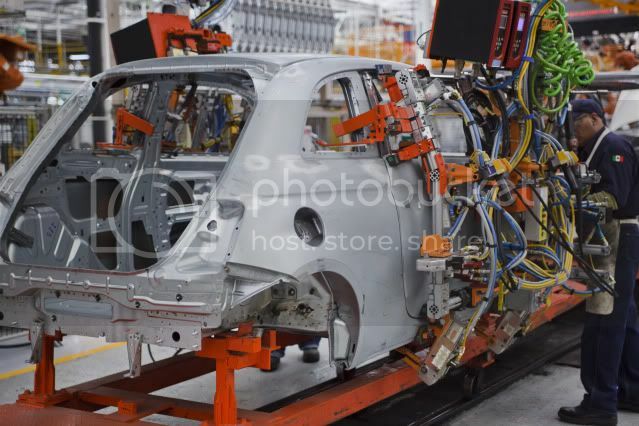 Today saw Fiat S.p.A launch the production of the 2012 500 city-car in Toluca, Mexico, where the car is being production. 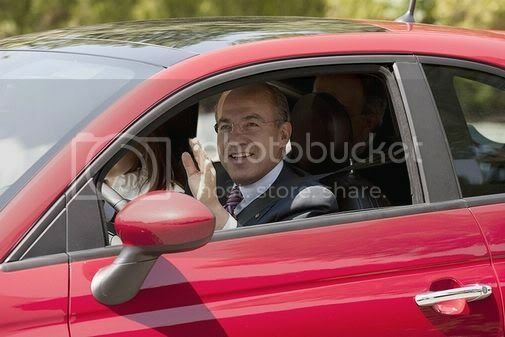 The launch party was attended by the countries president, Felipe Calderon and Chrysler LLC CEO Sergio Marchionne. The firm invested around $550m, with the help from the Mexican Government, via loans just to produce the city-car. The facility is expected to produce over 120,000 units to export into the Canadian, American, and South American market, in addition to the Chinese market by Autumn 2011. 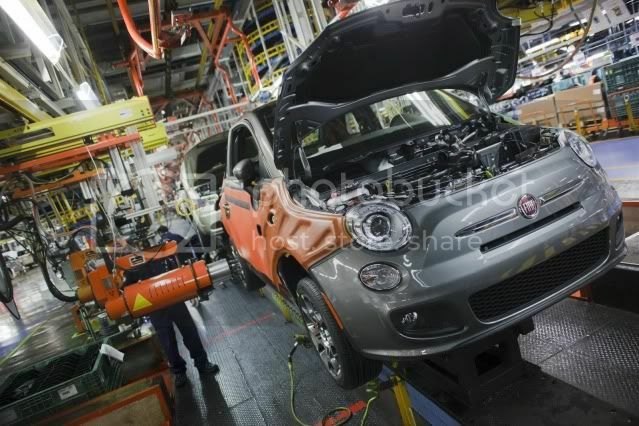 “With the assistance of the Mexican government, we have been able to prepare the Toluca Assembly Plant for production of the first Fiat, a vehicle that demonstrates the level of cooperation between our two companies and reintroduces the brand to the North American market after more than 28 years,” said Marchionne. The CEO also revealed the manufacturer is looking to built an undisclosed second model. Chrysler is exploring using its Saltillo, Mexico, plant to build commercial vehicles, Marchionne said. Chrysler is talking to local government officials about it, he said. While it's too early to say what kind of investment would be needed to bring commercial vehicles to Mexico, Marchionne said it would be at least as much as was spent on the 500.